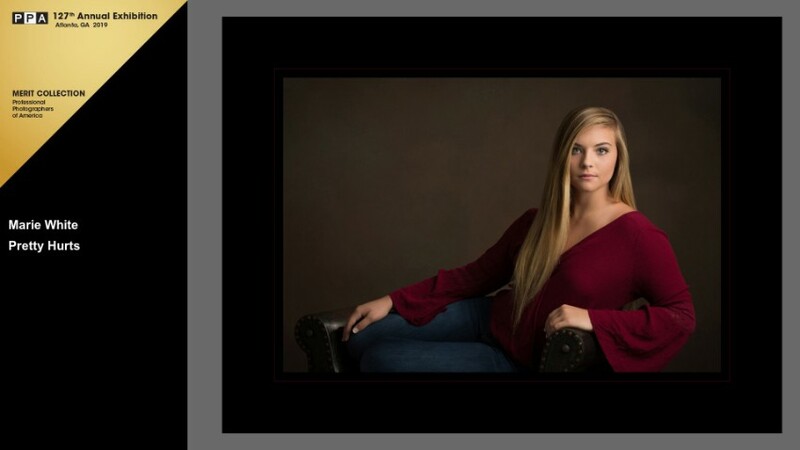 ANNOUNCING - TWP DANCE MINI 2019 SESSIONS & 50% OFF ALL PRINTS!! UNLIMITED Costume changes along with PERSONALIZED dance portraits! Call or email us quickly to reserve your spot on the calendar before they all fill up! Our Dance Mini Sessions are perfect if you are unable to attend picture day, your dance studio doesn't have a picture day, you want more personalized portraits, custom dance ideas, or you just want more personal attention for you and your child! Turner-White Photography is excited to announce that we are the official photographer for the 2018-19 Carolina Junior Cotillions in Kinston and Goldsboro! 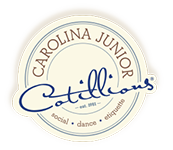 We look forward to working with the Cotillion parents, children, and staff. If you have a child in 5th, 6th, 7th, or 8th grades and are interested in Cotillion click on the logo below. Our Schools and Sports Division is growing rapidly. Please follow our Blog and other pages for more information coming soon. If you know of a school, dance studio, sports league, or school's sports organization looking a new photographer please ask them to contact us. Referral benefits available! Marie White of Turner-White Photography is honored by peers and jurors for high-quality photography. Pink Hill, NC 08/31/18— PHOTOGRAPHS created by Marie White of Turner-White Photography in Pink Hill have recently been accepted into the Merit Collection of Professional Photographers of America’s 2018 International Photographic Competition. White's work will be on display at the Georgia World Congress Center in Atlanta, Georgia, Jan. 20-22, 2019. This International Photographic Exhibition is held in conjunction with Imaging USA, an annual convention and expo for professional photographers. 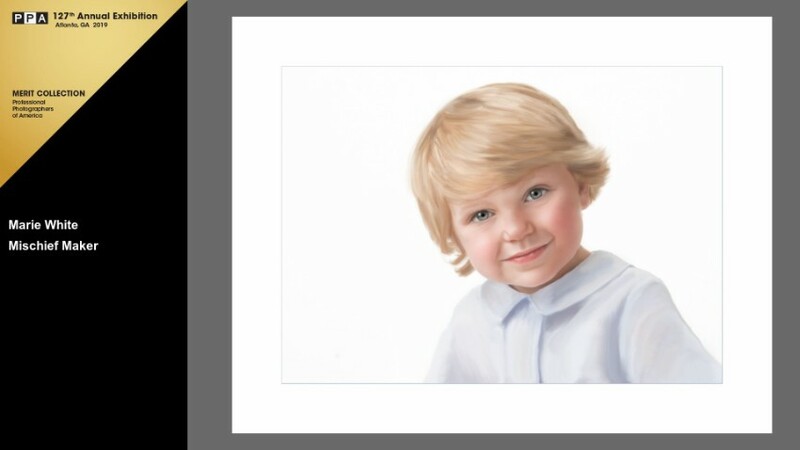 Titled (“MISCHIEF MAKER & PRETTY HURTS”) White's photograph will be in the International Photographic Exhibition alongside other top photographic works from the competition and traveling and special invitational displays. These images constitute one of the world’s largest annual exhibits of professional photography gathered simultaneously under one roof.